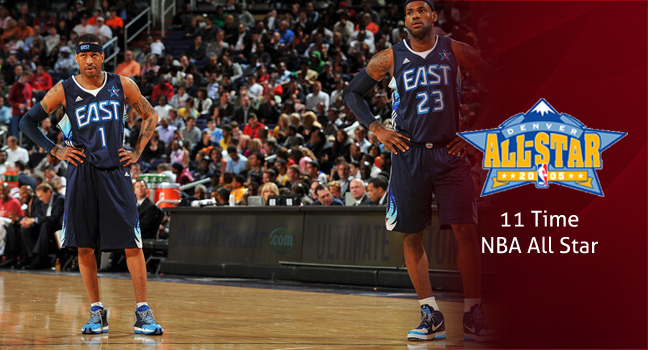 The NBA is “Where amazing happens’’, but now it can also be found at ENTERBAY. 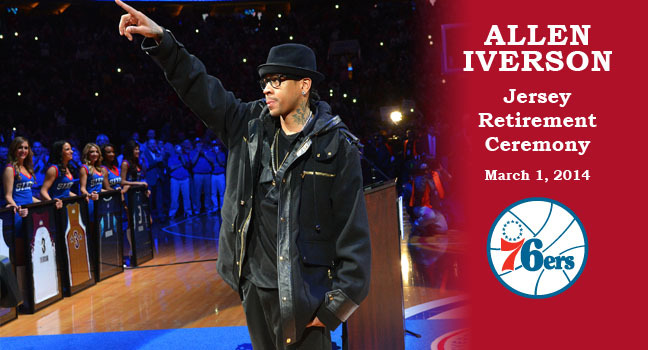 March 1st, 2014 was the retirement night of Allen Iverson, in which the 76ers officially retired Allen Iverson’s “#3″ jersey. 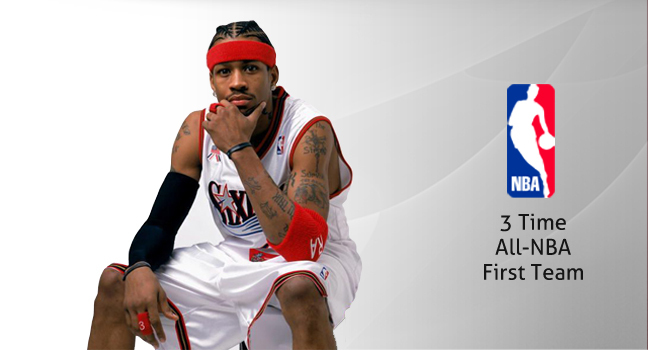 ENTERBAY proudly presents the NBA Legend series featuring an Allen Iverson 1/6 Scale collectible figurine coming soon in 2014. 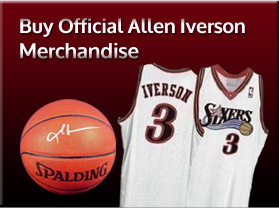 Iverson declared eligibility for the 1996 NBA Draft, and was selected by the Philadelphia 76ers with the number one pick. 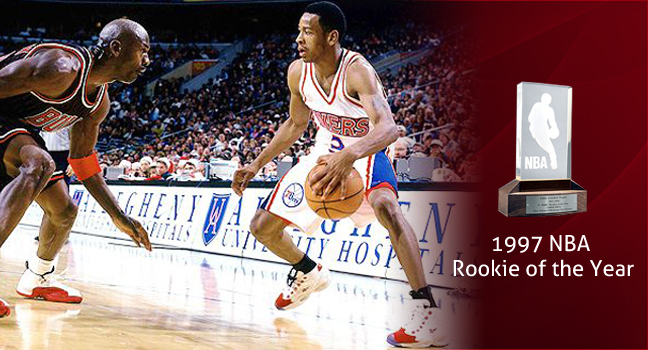 He was named the ‘’NBA Rookie of the Year’’ in the 1996–97 season. 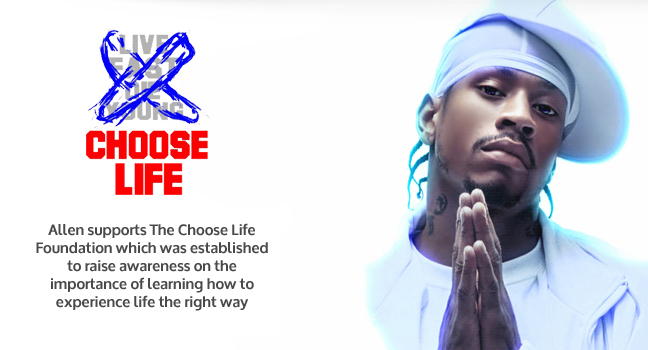 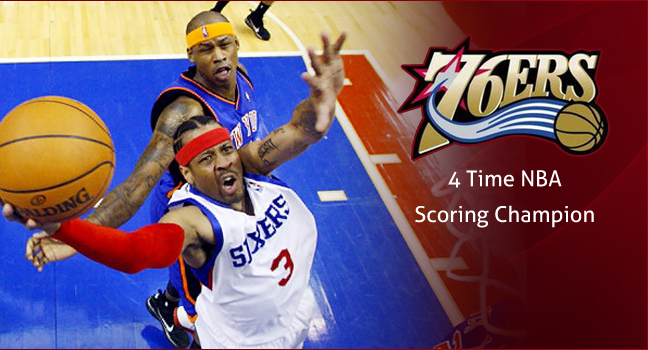 In his 14-year NBA career, Allen Iverson proved that he was one of the best shooting guards in the league, and became the iconic leader of the 76ers in his ‘’#3’’ uniform. 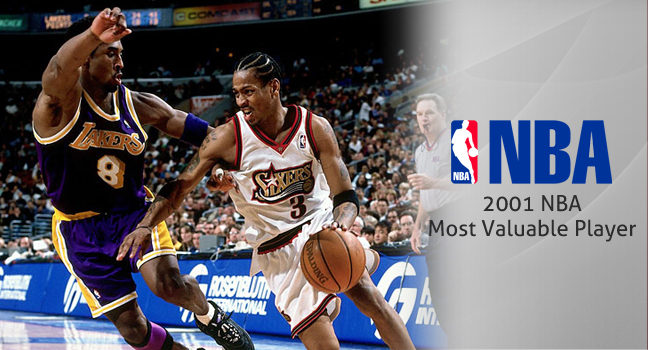 He was not only the “NBA Rookie of the Year’’, but also the steals leader three times, a four-time NBA Scoring Champion, a two-time All-Star Game MVP, an 11 time All-Star, and was the NBA’s Most Valuable Player in 2001. 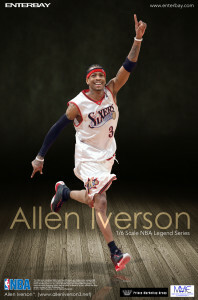 With his passion and indomitable spirit on the court, and ENTERBAY’s highly successful NBA collectibles figurine series, in partnership with Moore Management & Entertainment and Prince Marketing Group to produce the action figure, fans can expect a highly-realistic and detailed figurine of Allen Iverson coming soon. 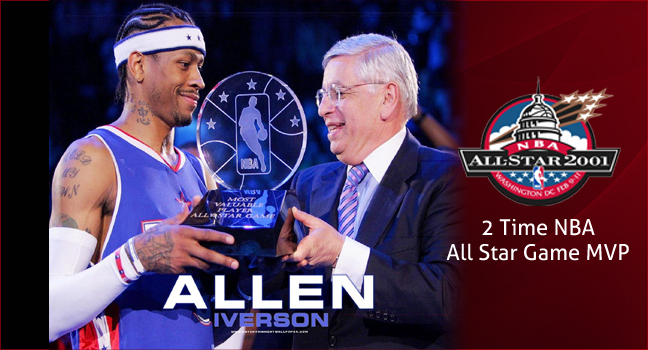 So all A.I. 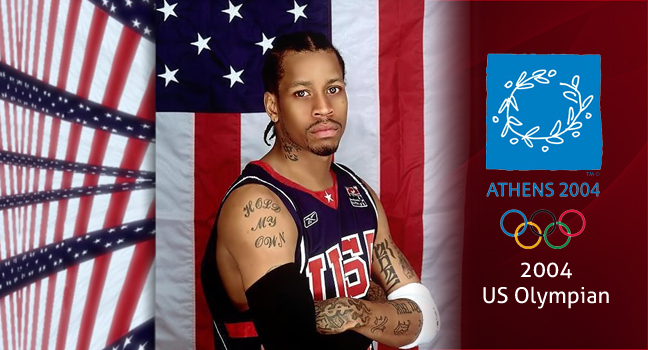 lovers please stay tuned for this masterpiece.